The Angelito is conveniently set in O Grove town centre and offers a tour desk and free parking. The Angelito features include a currency exchange and a diving centre. This hostel proudly includes a pets welcomed policy. The hostel also offers guests the convenience of a Wi-Fi connection. Exciting waterfront activities are available to the hostel. 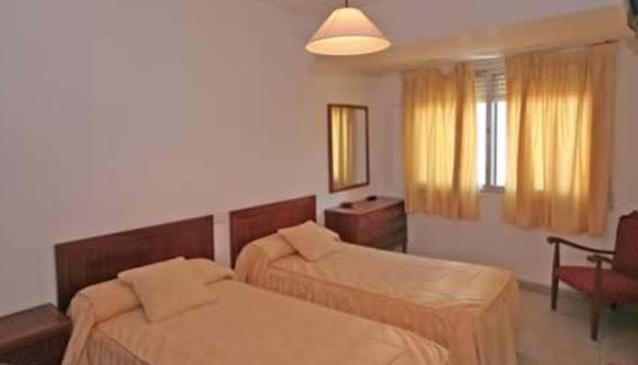 Rooms at the Angelito are air conditioned and feature a TV and cable / satellite channels. Bathrooms in the hostel provide towels and a shower. Guests can explore the district with the hostel's bikes for hire. Peinador Airport (Vigo) is a 70 minute drive from the hostel.